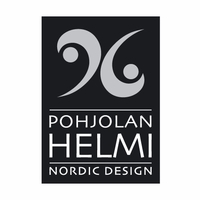 More about Pohjolan Helmi Britta Small Necklace Finnish-based Pohjolan Helmi’s know-how comes from a ten-year goldsmith family entrepreneurship. Timeless design, quality products and hand-crafted finishes make each object a unique piece of wearable art. The Pohjolan Helmi Britta Necklace makes a beautiful gift for a loved one or a stunning addition to your own collection of fine jewelry. This beautiful, simple design is just what I look for in jewelry. 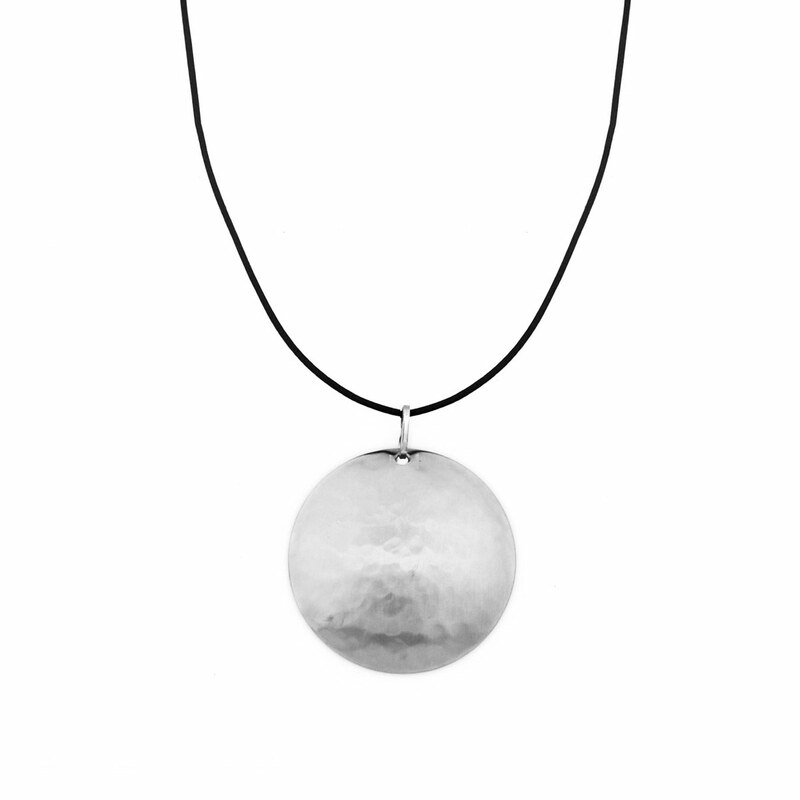 Scandinavian design is timeless and easy to wear. I just love this necklace and will be wearing all year around.